Hydraulic Tanks - Twin Oaks Inc. 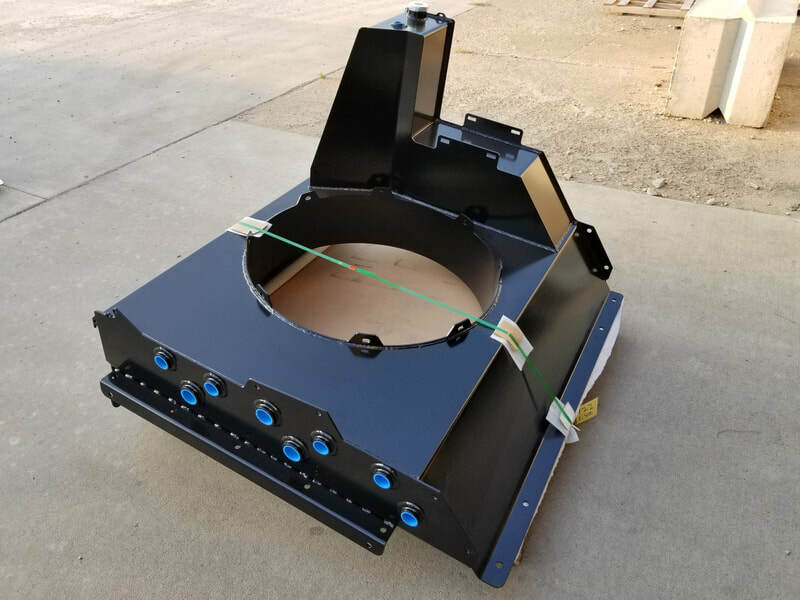 Specializing in hydraulic and diesel fuel tanks, we have multiple stock tanks to choose from, or we can custom build a tank meeting your specifications. 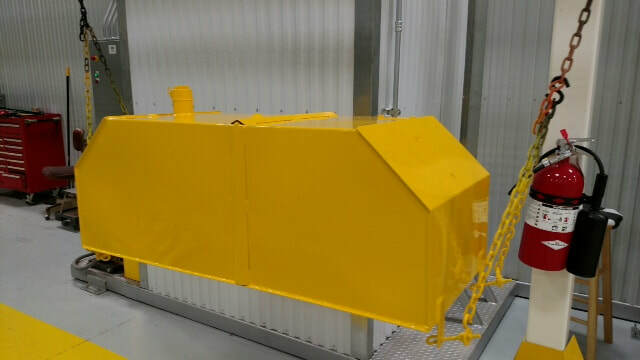 As a leading hydraulic tank manufacturer and custom fabricator in the industry, you’ll come to rely on us for a great working relationship and constant quality product, dependably shipped on time. As your preferred hydraulic reservoir manufacturer, we will provide creative design assistance to help you solve your most complex problems.